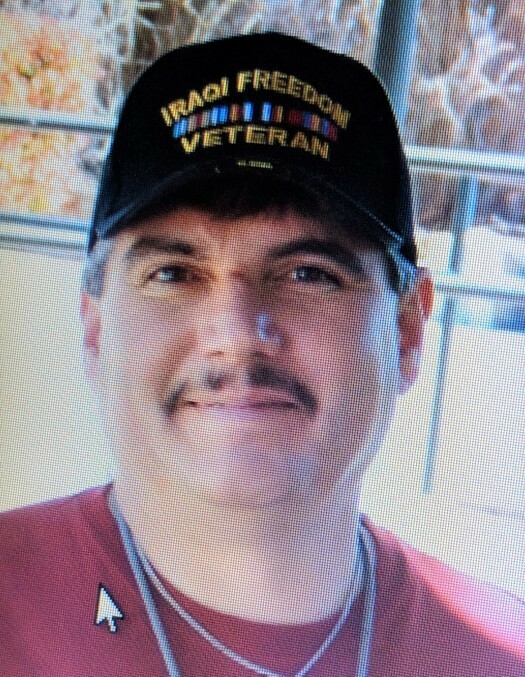 STEVE RUDY JARAMILLO, 52, born in Santa Cruz, a resident of Bernalillo passed away on Tuesday, February 5, 2019. 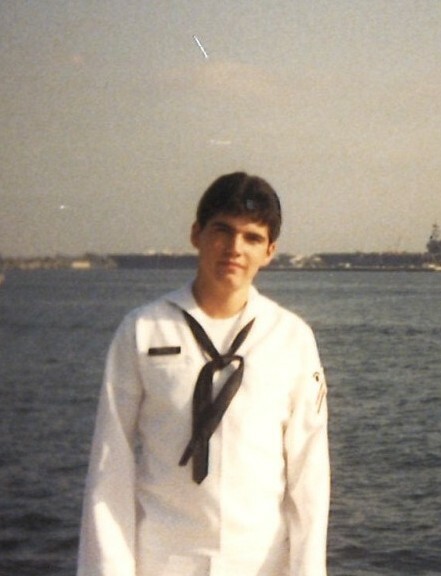 Steve was a veteran of the U.S. Navy, and was proud to have served his country. Steve always had a heart for those in need and went out of his way to help when his family members or friends needed anything, whether it was a place to stay or a plumbing issue that needed fixing. He was a funny smart man with the perfect comedic timing. Anyone who spent time with him was sure to laugh, because he loved to joke around. He was a proud grandfather (Pampo) and loved spending time with his grandchildren. 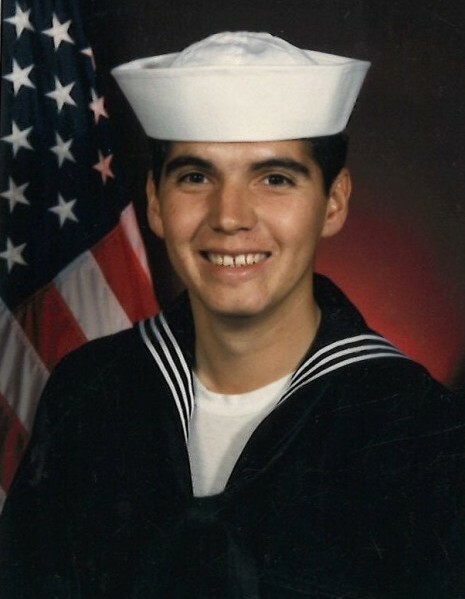 Steve was preceded in death by his father, Ernesto Jaramillo; mother, Isabel Jaramillo; brother, Ernesto (Ernie) Jaramillo; maternal grandparents, Adelina and Avenicio Maestas; paternal grandmother, Adneda Benavidez; mother-in-law, Esther Morales; brothers-in-law, William and Moises Morales; uncles, Leroy, Joseph and Lawrence Maestas. Steve is survived by his loving wife and high school sweetheart Minerva (Minnie) Jaramillo; children, Melinda (Patricio) Mitchell, Jonathan Velarde, Amanda (Hans) Kayser, and Steven Jaramillo; sisters, Eileen (Gene) Montoya and Rhianna Jaramillo; brother, Adolfo (Anita) Torrez; grandsons, Isaiah Mitchell, Jacob Mitchell, and Adam Kayser; granddaughters, Aliana Mitchell, Angelica Velarde, Angelina Velarde, Makayla Garcia, and Leyah Mitchell. Steve is also survived by many aunts, but two special aunts, Martha Valencuella and Becky Arellano, uncles, cousins, nephews and nieces, and many friends. Public visitation will begin on Tuesday, February 12, 2019 at 6:00 p.m. in the Sangre de Cristo Chapel of DeVargas Funeral Home & Crematory with a memorial service to follow at 7:00 p.m. Mass of Christian burial will be celebrated on Wednesday, February 13, 2019 at 10:00 a.m. at the Holy Cross Catholic Church in Santa Cruz. Burial to follow at the Holy Cross Cemetery with the following serving as pallbearers, Steven Jaramillo, Jonathan Velarde, Patricio Mitchell, Isaiah Mitchell, Eileen Jaramillo, Rhianna Jaramillo, Adolfo Torrez, Alex Moya, and Lander Sanchez. Honorary pallbearers are; Hans Kayser, Adam Kayser, Jacob Mitchell and Emmanuel Baldonado. 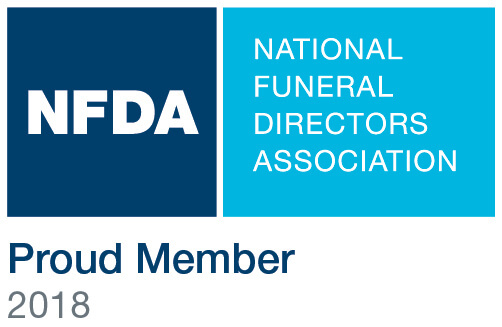 The family of Steve Rudy Jaramillo has entrusted the care of their loved one to DeVargas Funeral Home & Crematory of the Española Valley.